Thanks to all who came along to the party. Photos can be found on facebook. 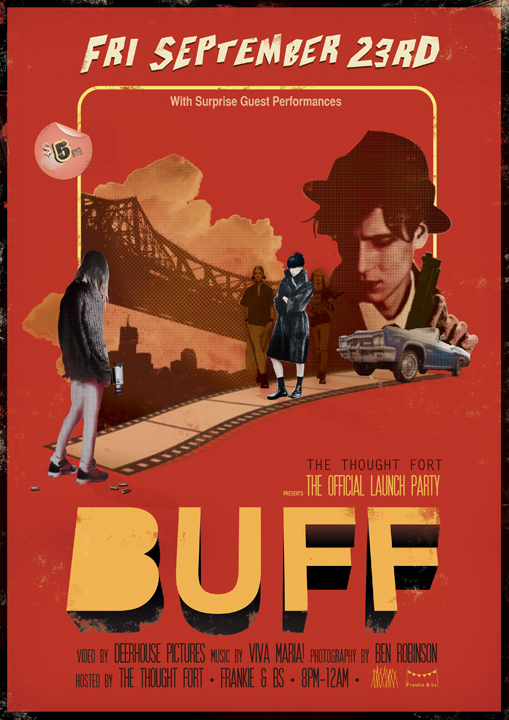 Come along for a trashy night celebrating the launch of BUFF!